Fear Not, says every angel and many a prophet. Into our terrain of terror, general or specific, the salvation oracle begins with this imperative. Love, you command. Love your self, your neighbor even your enemy. You leave no escape from the demand, no way out from the risk love requires. And so it is that we live between Fear Not and Enemy Love. It’s a precarious place. The landscape is dark and the enemies real. Principalities and powers don’t easily relent. 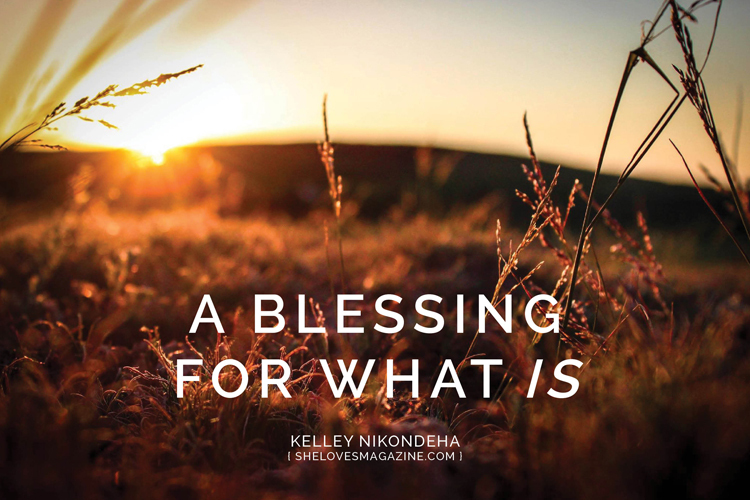 Read the rest of this Blessing for What Is at SheLovesMagazine.